E-bikes and bikes are the environmentally-friendly and healthy alternative to a car. 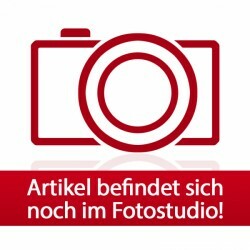 This trend is supported with modern e-bikes by the traditional company Hercules. Hercules counts on the approved Bosch quality for its motor technology of its e-bikes. You reach comfortably your target with Hercules bikes with pedalling support. The Hercules City E-bikes are the environmentally-friendly means of transport for the city. 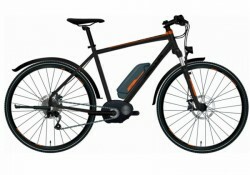 High-quality brand components, for instance of Bosch and Shimano, make the nice City e-bikes a reliable companion on your way to work, when you go shopping or to the cinema. 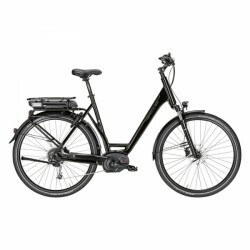 The Hercules e-bike E-Imperial has a very high admissible total weight - it's ideal for heavier persons. Hercules e-bikes Sport are perfect for the sporty use in the country and for challenging tracks with steep ascents. The powerful Bosch motor of the Hercules e-bike Rob Cross Sport has the edge over all other Bosch motors with regards to poewr. The reinforced aluminium frame ensures the highest stability. Hercules trekking e-bikes are the right choice for trips and tours in the country: When the track gets too steep, you just turn on the Bosch quality motor. The pedalling support ensures that you can conquer challenging tracks with the Hercules trekking e-bike, without getting completely exhausted.